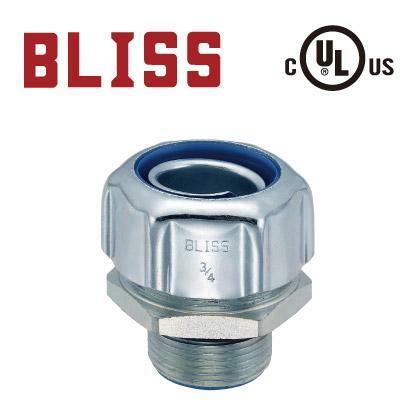 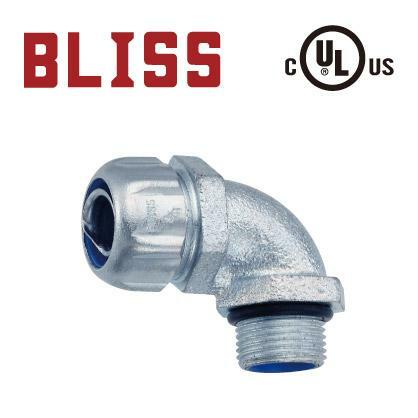 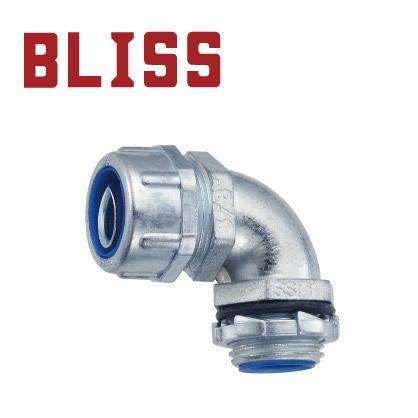 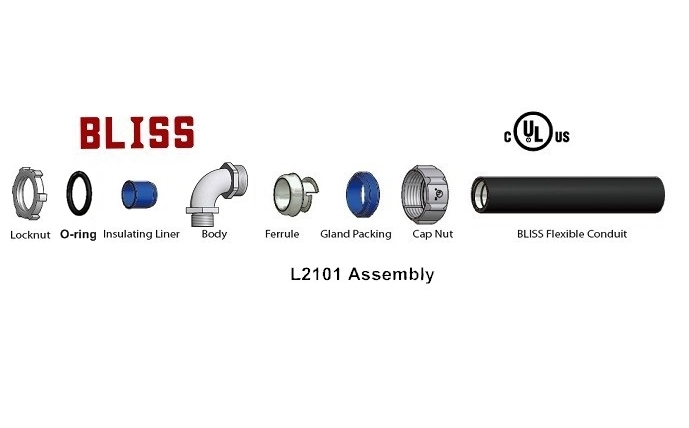 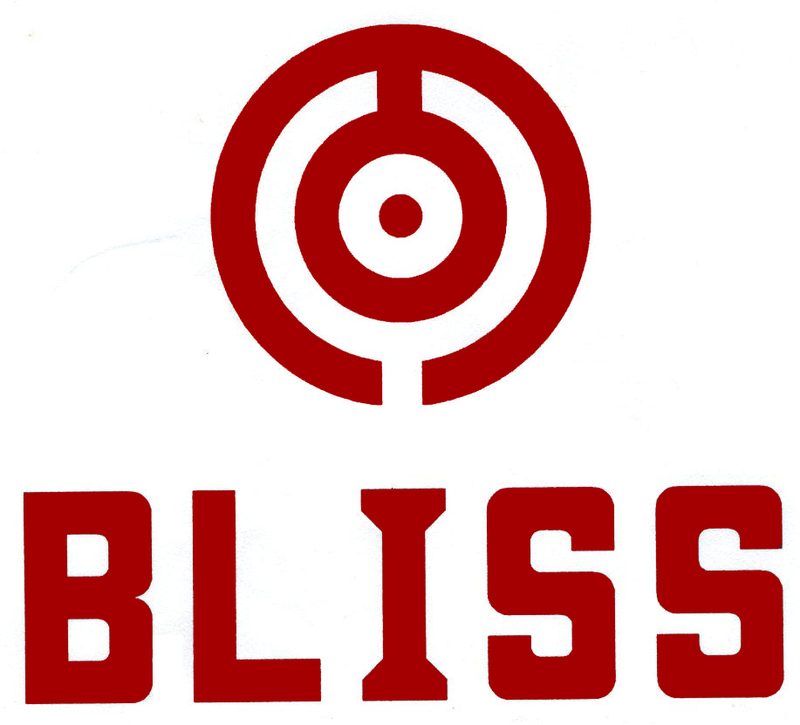 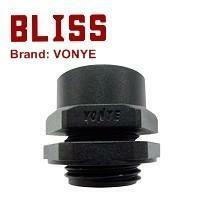 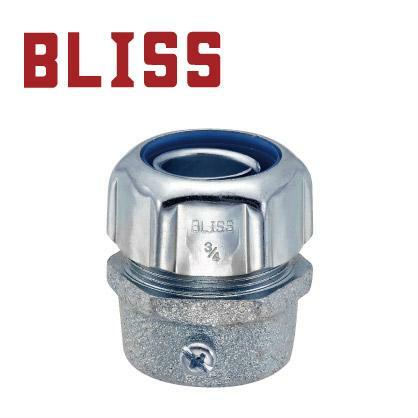 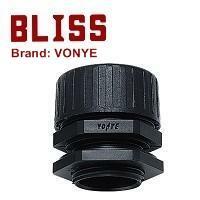 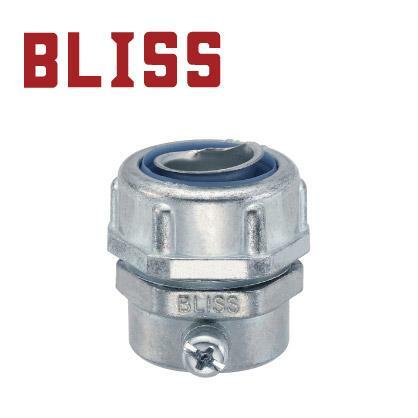 UL/cUL Liquid Tight 90° Conduit Connector - NPT Thread (L2101) - Bliss Yih Enterprise Co., Ltd.
Bliss Yih is a professional manufacturer of flexible conduit connectors. Our flexible conduit connectors are also UL and cULlisted, and offer best performance with our flexible conduits such as UL listed A2066 and CSA listed A2167. We offer various flexible conduit connectors, such as straight conduit connectors, 45 degree conduit connectors and 90 degree conduit connectors. 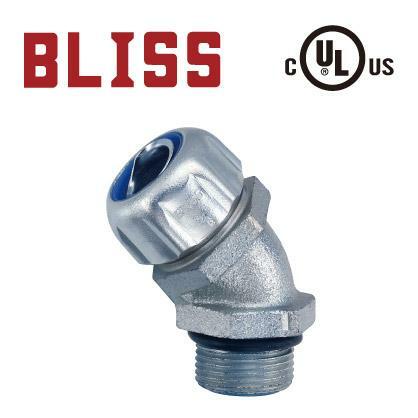 Also, we are capable of producing conduit connectors with different thread types. 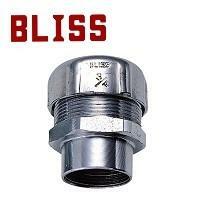 For the thread types, please see Appendix 5: Thread Data.